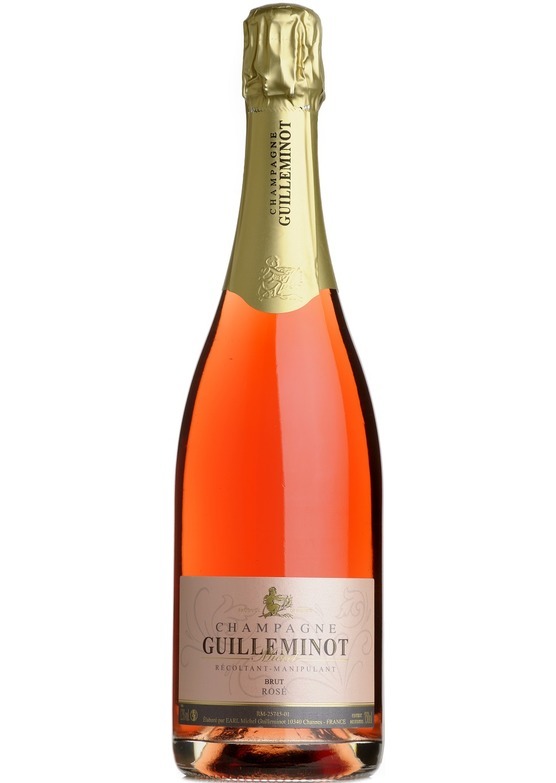 Champagne Guilleminot Rosé is also Blanc de Noirs, 100% Pinot Noir ageing three years on its lees before being released. The Guilleminot family produces its own red wine called Coteaux Champenois specially for the production of the champagne rosé. This champagne has a vibrant deep salmon pink colour and wonderful red fruit aromas with a fine creamy mousse. 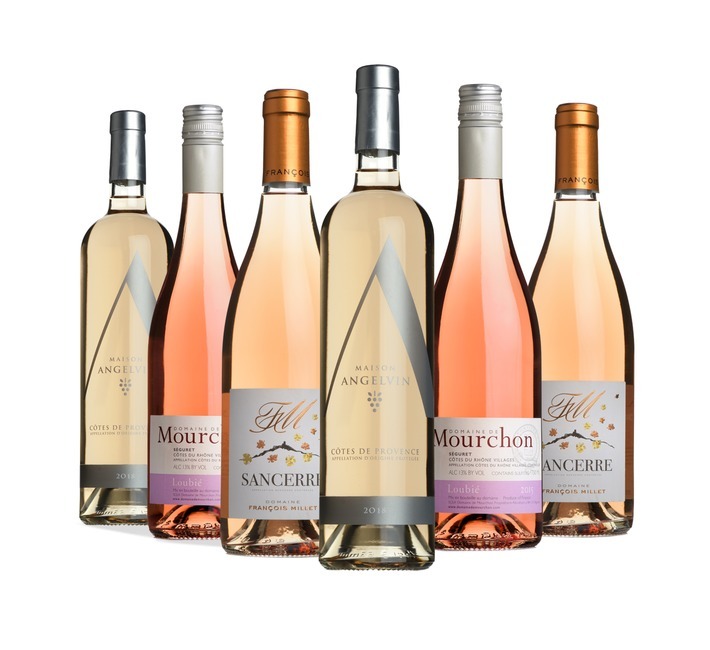 A lovely aperitif or with your summer red fruit pudding.